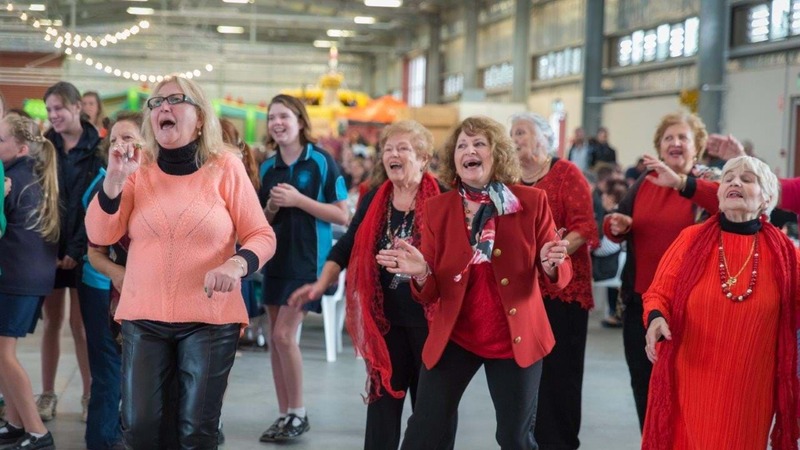 Be Italian For The Day In Shepparton This Saturday! 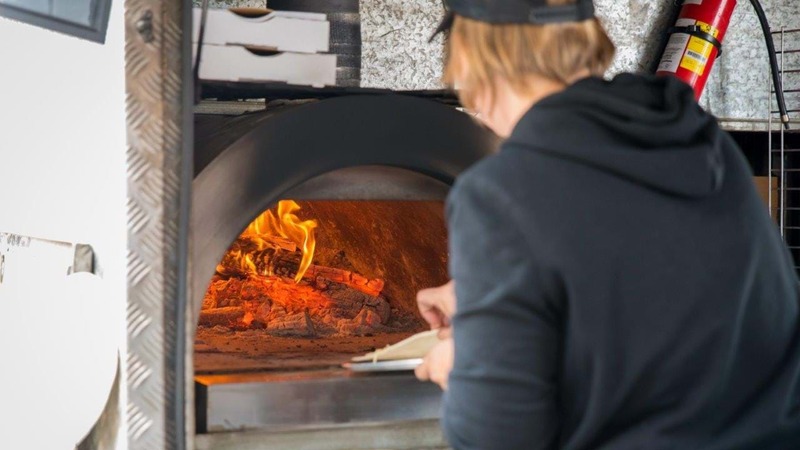 Once again, The Shepparton Showgrounds are going to be filled with the aroma of wood fire pizzas, the sounds of family fun, and the colour of traditional Italian culture, for the 2nd Shepparton Italian Festa, on Saturday, April 7. It’s a massive day, with FREE ENTRY from 12 til 9pm. 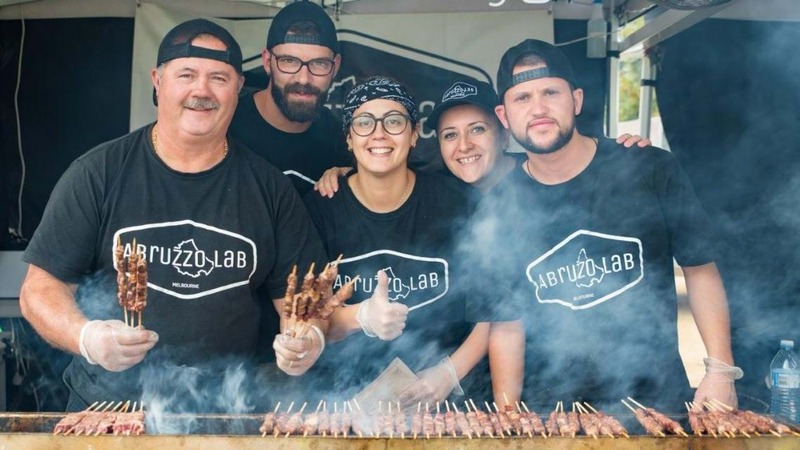 Here's what happened at last years Festa. 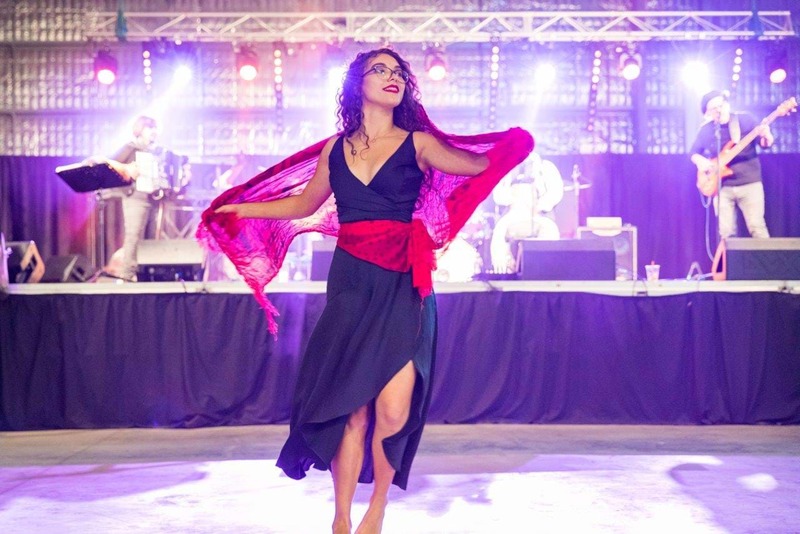 The Goulburn Valley are invited to enjoy local and international local performances in the Multi-purpose pavilion, amazing food, sideshow attractions and carnival rides, market stalls, and FIREWORKS. 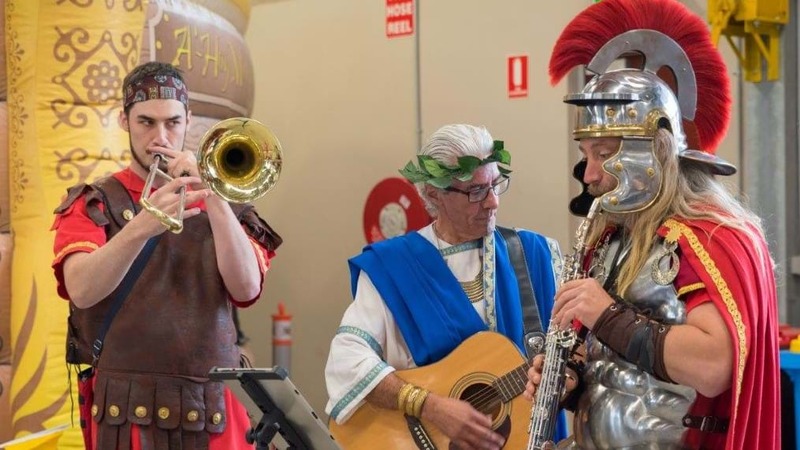 So no matter where you are, all roads lead to Shepp this weekend for the Shepparton Italian Festa!